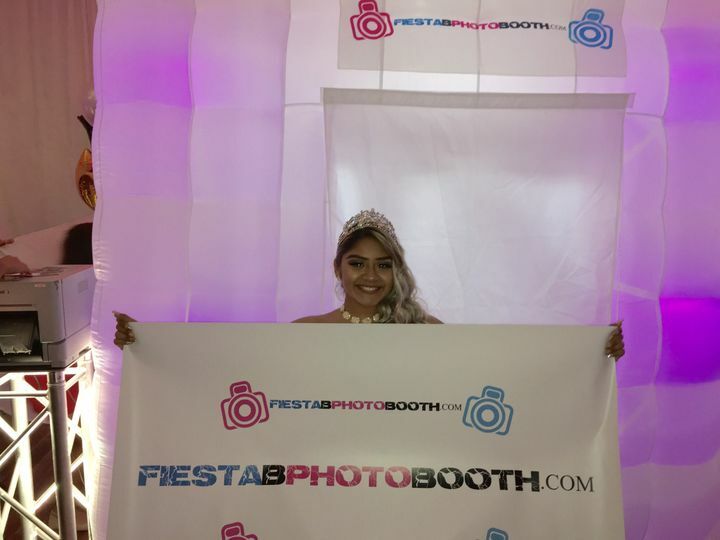 WHY CHOOSE FIESTA B PHOTO BOOTH? 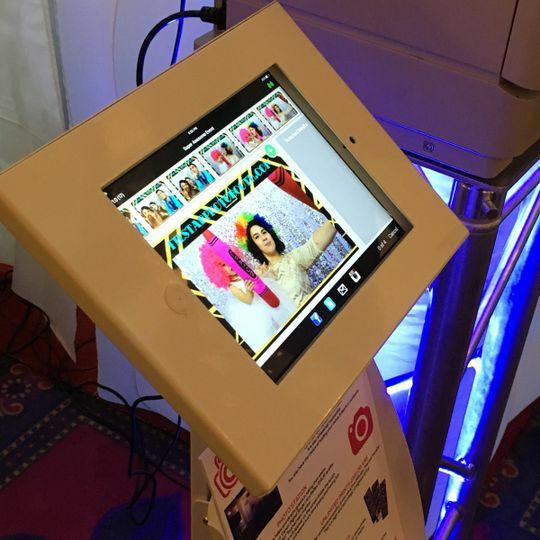 There are many photo booth hire companies in Chicago that provide inflexible and overpriced services. 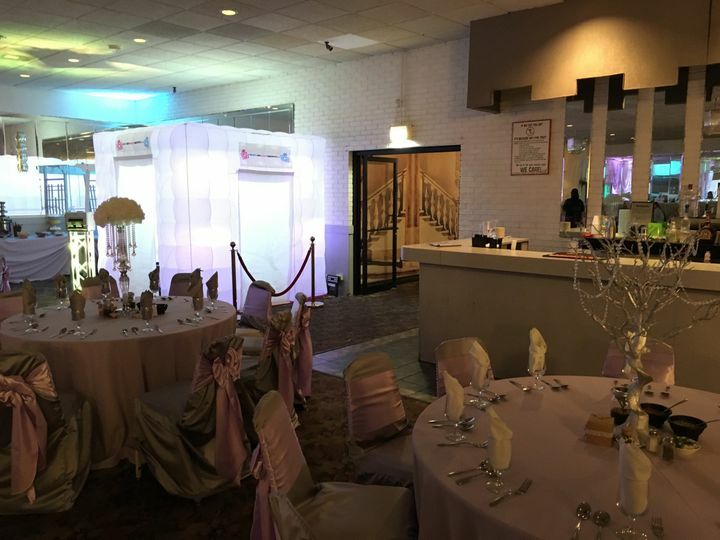 When selecting a provider for your event it is important to compare prices, experience and customisable options. 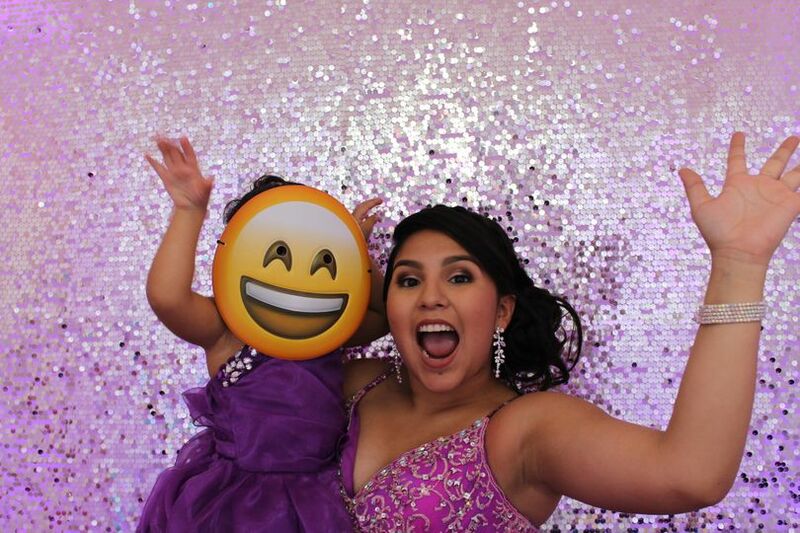 Thank you so much you made my daughter sweet 16 special Everyone was so happy and they all enjoy it. I will definitely recommend you and use your services again. Thank you again. 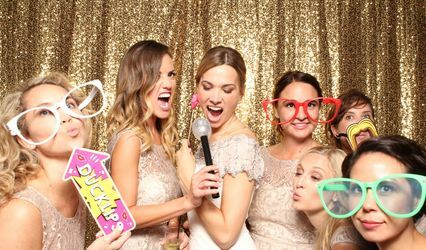 Great photo booth, wonderful attendant and happy guests! 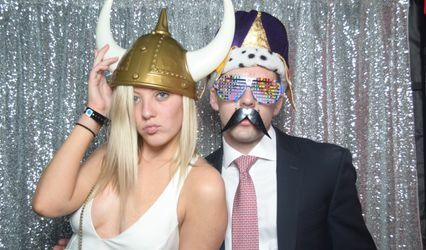 We loved having the photo booth for our guests to enjoy. 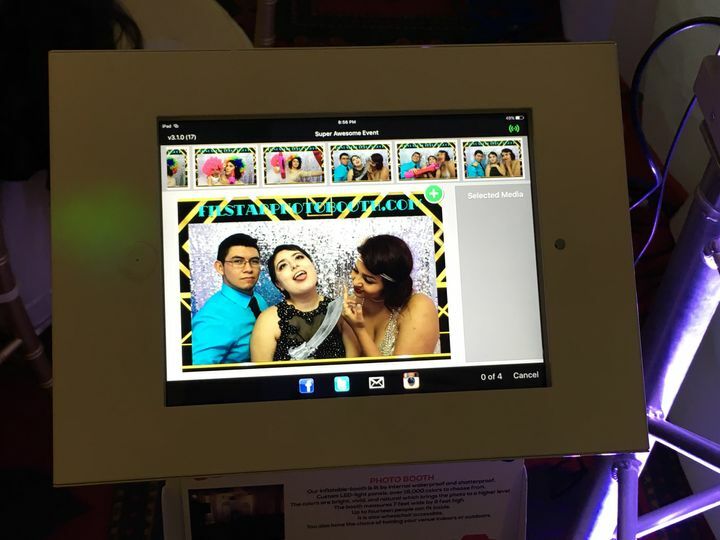 The guest book is amazing and we are so appreciative of everything the attendant did to encourage people to use the booth! 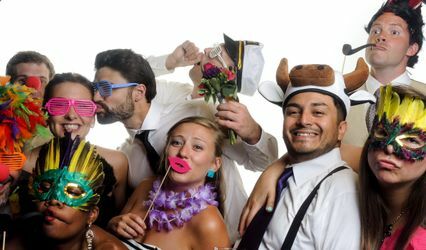 Every guest at my wedding, young and old, loved the photo booth. It was such a hit. Vanessa and Benjamin were nothing short of amazing! They made the rental process extremely easy, and were available with quick responses every step of the way. 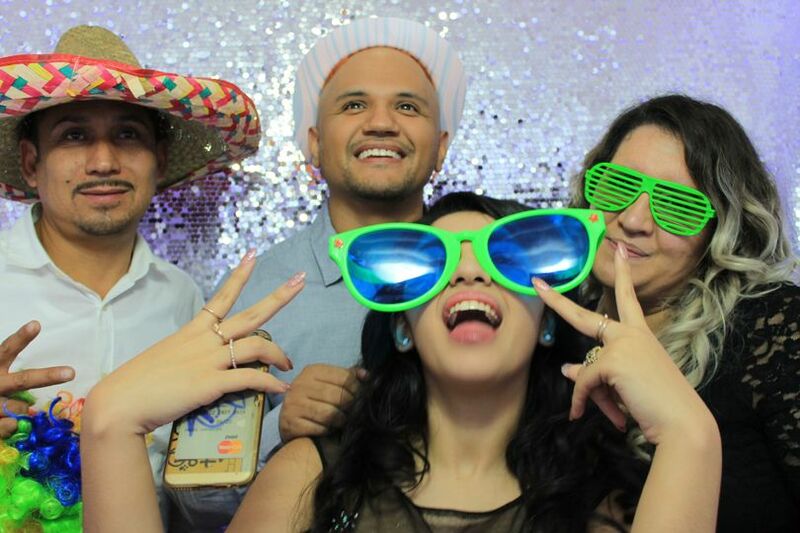 I cannot thank them enough for making my mom's birthday party so special. 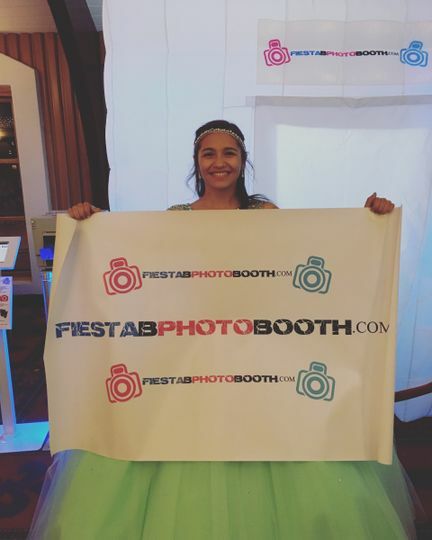 Everyone loved the photo booth, and I would recommend them to anyone looking for an amazing photo booth service. Overall, the service was amazing and very personable. They were extremely timely with set up and their booth and props were in amazing condition. They also had great equipment that printed high quality pictures, quickly. For the photo graphic design, they have a lot of options to choose from and will work with you until it's exactly what you are looking for. 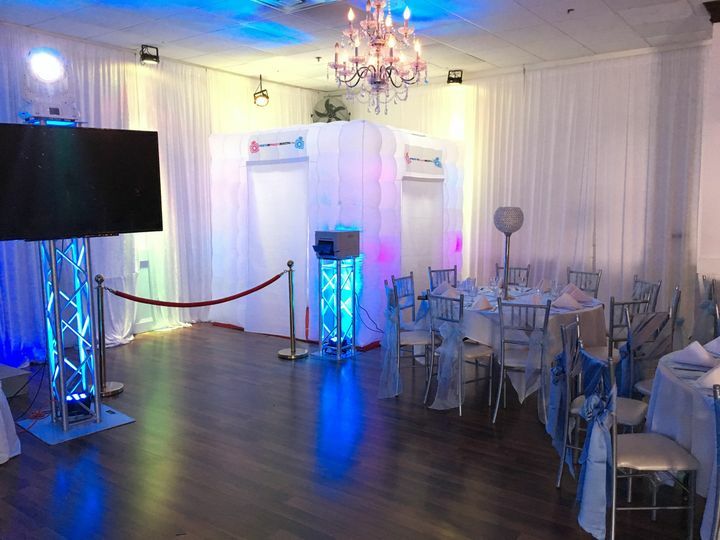 They truly go above and beyond to make your event special and your guests will notice! I also really recommend getting a memory book of your event; it was my mom's favorite gift of the night. Thanks again, guys!!! 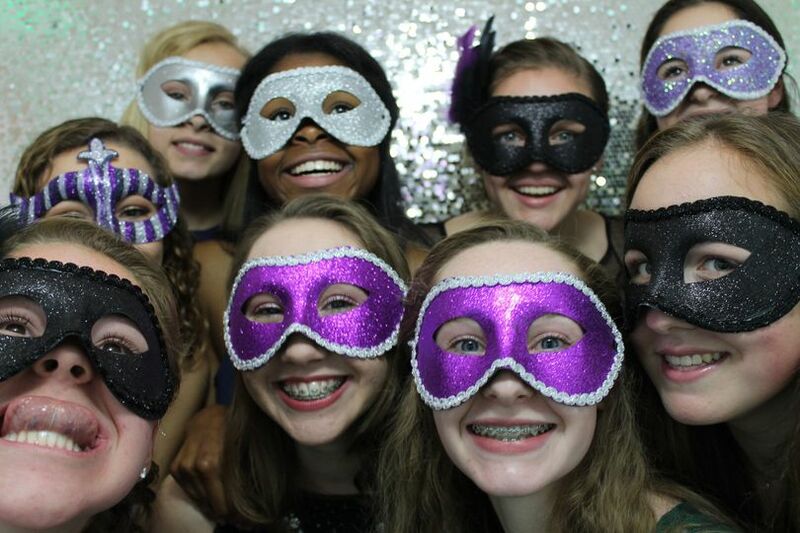 Look forward to booking you for our next event.